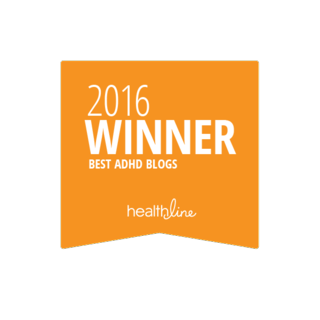 Earlier this month I announced that Lynne Edris had officially become a co-host of ADHD Support Talk Radio. 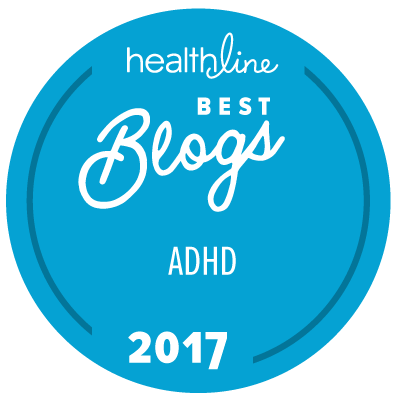 I’m now happy and excited to announce that Sheri Hall-Miller is also a co-host of the ADHD Support Talk Radio Podcast. 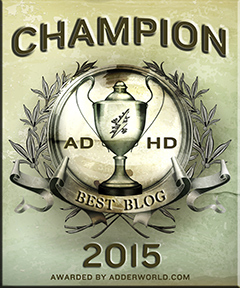 Sheri was a guest at this year’s ADHD Awareness Expo has also presented 15 classes through ADDClasses.com. 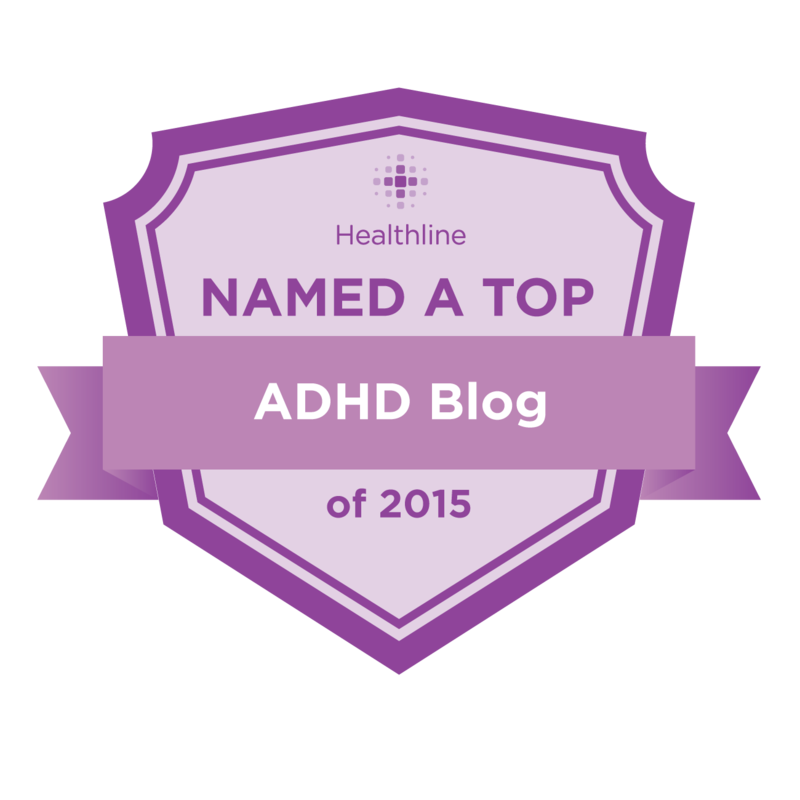 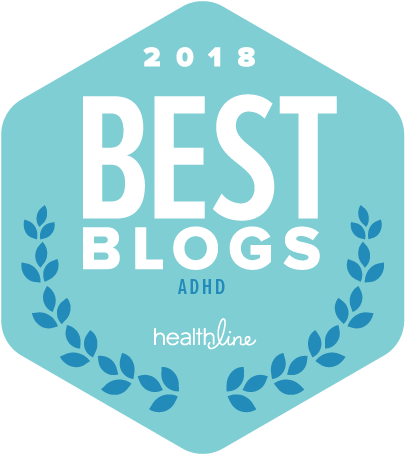 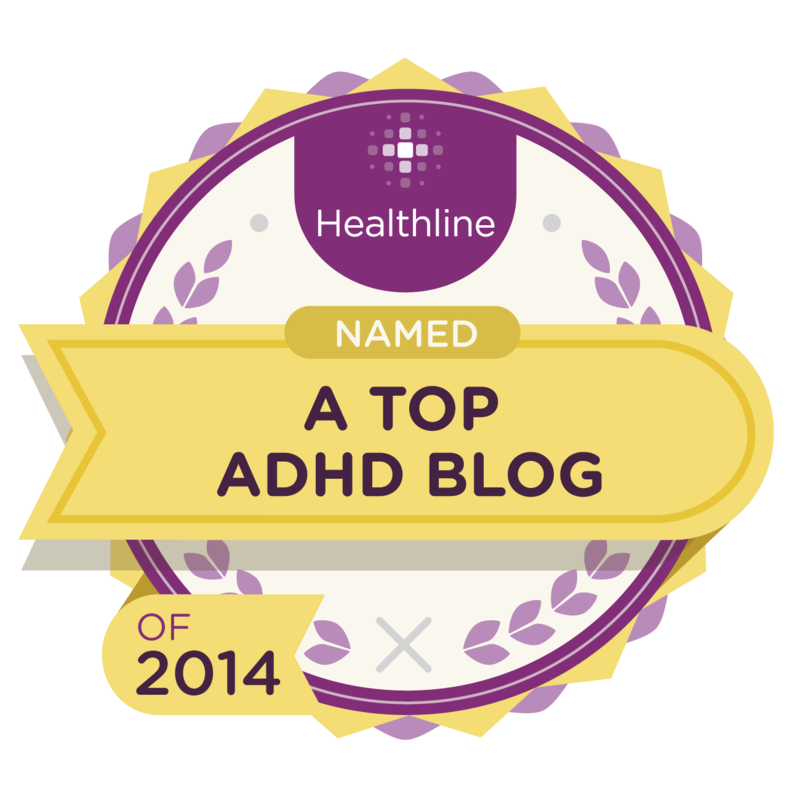 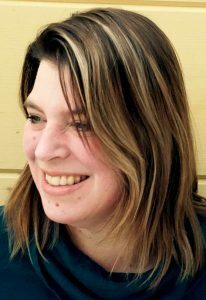 Check out Sheri’s first ADHD Podcast episode about Food, Meal Planning and Adult ADD / ADHD.